Tired of that dreary basement? The professionals at Platinum Renovation Services will transform your basement into the living area of your dreams increasing the sq. footage of your home while increasing its value. 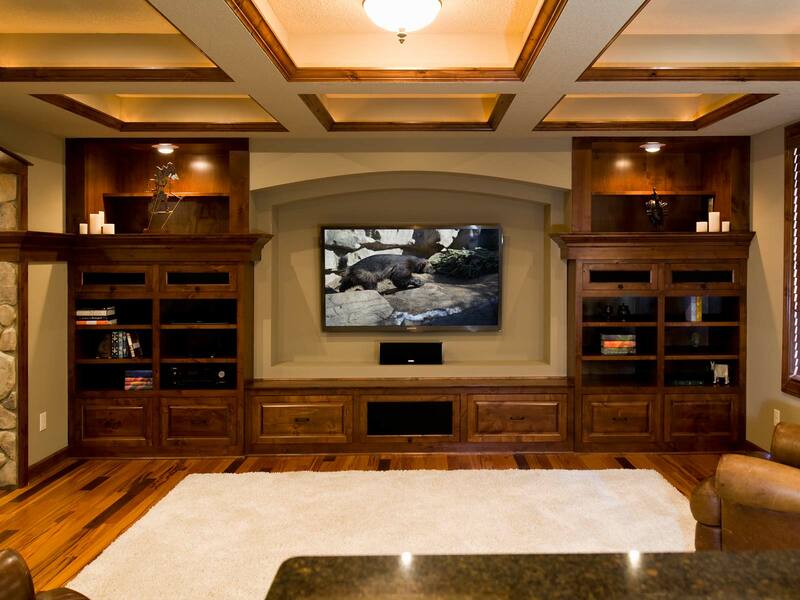 Unfinished basements are fine for storage, but you can extend your living space with a basement remodel. Find ideas, inspiration and tips for turning your basement into a stylish, functional extension of your home.